Sold as 1 PR Nitrile gloves with an unlined interior resist a wide range of chemicals, oils, fuels, lubricants, fats, acids, alcohol, caustics and alkalis. High-tensile strength and superior resistance to puncture, abrasion, heat, sunlight, ozone, oxidation and aging deliver excellent flexibility and dexterity. Gloves are .015 mil thick. 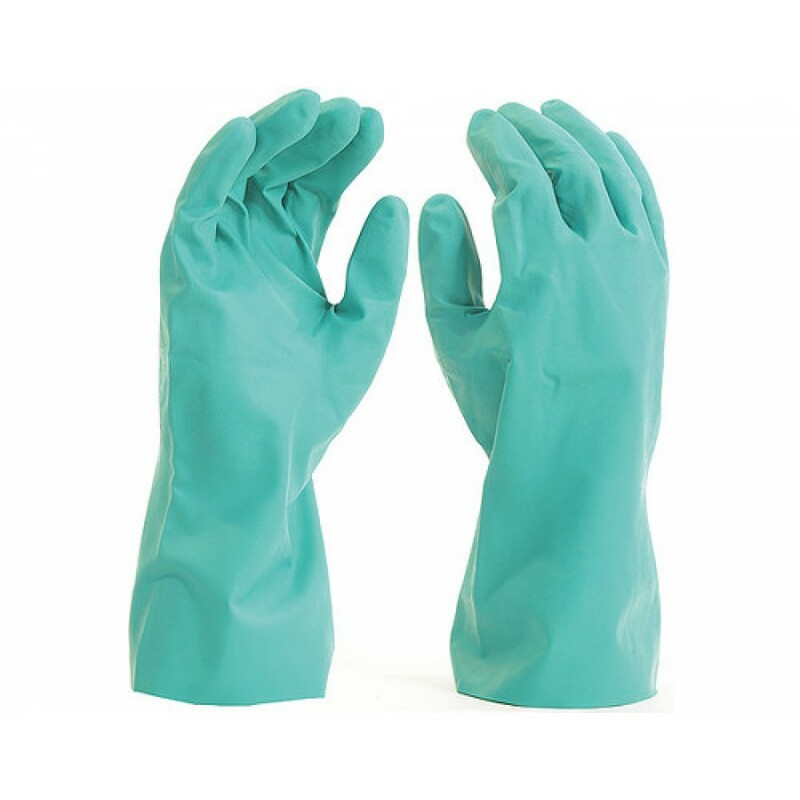 Nitrile gloves with an unlined interior resist a wide range of chemicals, oils, fuels, lubricants, fats, acids, alcohol, caustics and alkalis. High-tensile strength and superior resistance to puncture, abrasion, heat, sunlight, ozone, oxidation and aging deliver excellent flexibility and dexterity. Gloves are .015 mil thick.